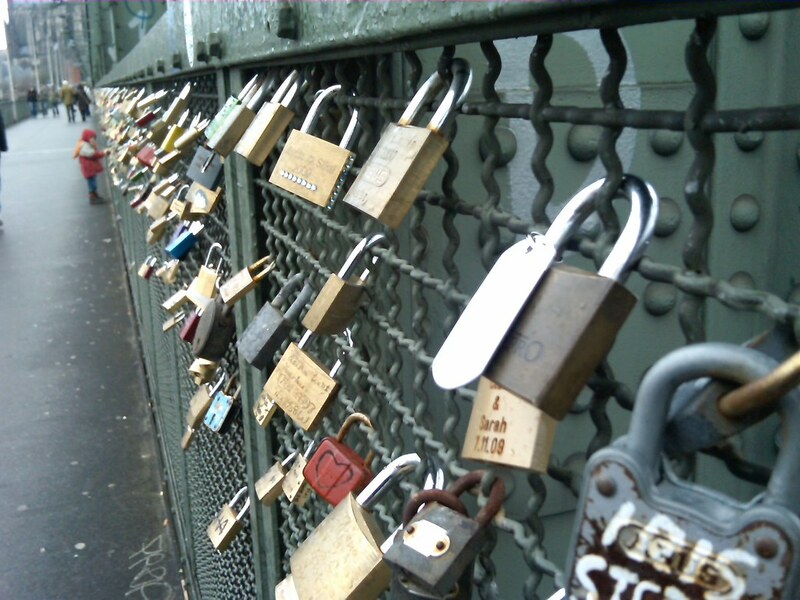 Since the 1980’s, love padlocks have been showing up in various cities attached to public fixtures as symbols of love. During a recent trip to Germany, I noticed locks had appeared on the Hohenzollern Bridge in Cologne. 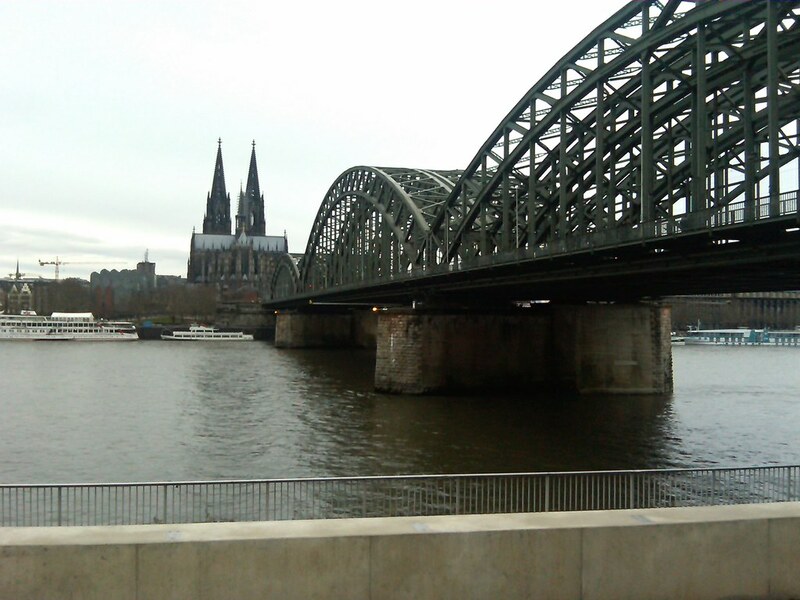 The Hohenzollern Bridge near the cathedral in Cologne. 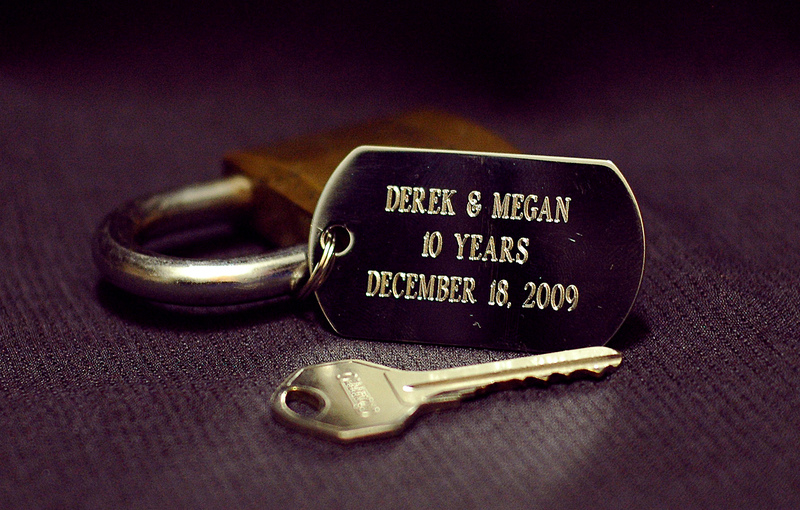 Now, there is at least one more lock on that bridge — one to symbolize my love for Megan. Many locks decorate the fence along the bridge footpath. Happy Anniversary, Megan! I love you. 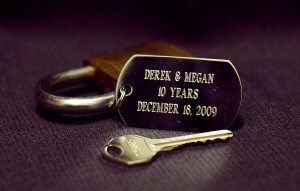 The inscription on our lock marks our 10 year anniversary.